Nothing epitomises the essence of carefree Riviera cruising like the Zeelander Z55; a gorgeous 55-foot yacht designed from stern to bow to make life easy for its owners. 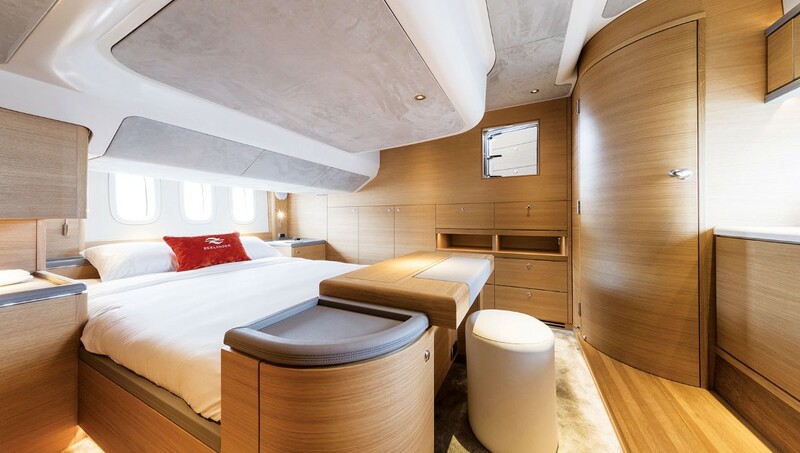 It’s size makes it big enough for couple’s or family cruising, with a generous master cabin (plus two smaller cabins) and ample outside space to have friends over for bubbles. But it’s also small enough that you wont have trouble finding a berth. Joystick control and 360-views from the wheelhouse make the Z55 easy to handle, even for casual boaters, and the ultra-low noise levels mean this is the perfect boat for a quiet cruise through the Peloponnese or along the Cote d’Azur. A side-accessible tender garage makes it easy to deploy the jetski even in shallow water, and a spacious swimming platform provides plenty of outside deck space for lounging. But the main allure for us is the design: gentle curves, high-quality materials and painstakingly beautiful finishes make the Z55 one of the most attractive boats on the water. 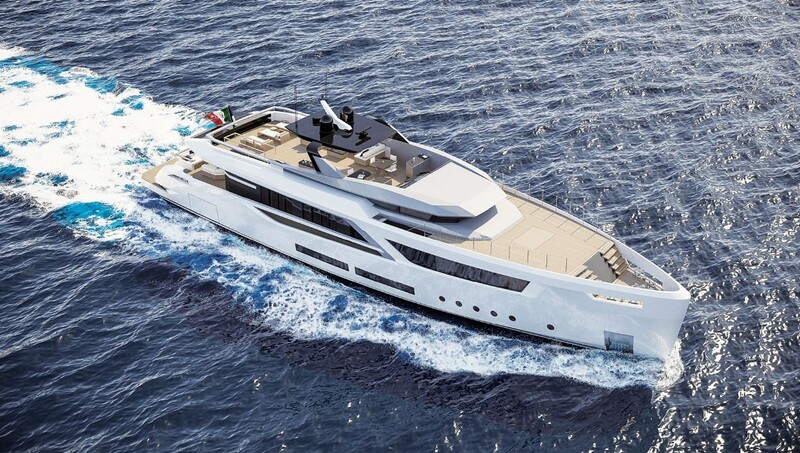 Taking its design cues from the worlds of architecture and automotive design, the new 38m V-Line by Italian shipyard Baglietto is a stunner. Created in partnership with Hot Lab, the 38m model – the smallest in the range – makes clever use of space, incorporating vertical lines into the interior architecture wherever possible to maximise indoor space. Wide glass windows bring in plenty of natural light so as not to obstruct the connection with the sea, and dining area opens up on three sides to create an indoor/outdoor space for al fresco dining. The full-beam owner’s suite has windows on either side, as well as dressing room, office and private terrace. A vast rear sun deck offers generous space for lounging, sunbathing or socialising, and the flush forward deck is a dynamic space that could be used for sunbathing or a cocktail gathering when at anchor. 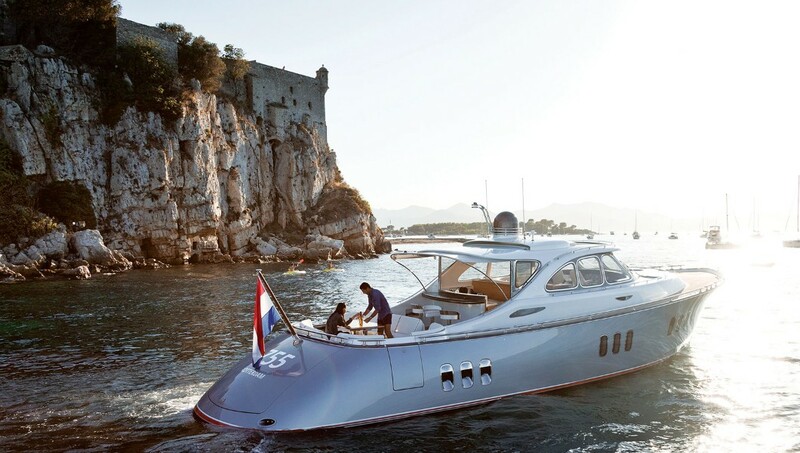 Visually, the V-Line is a feast, with aggressive vertical bow and stylish architectural elements that give the yacht a sleek modern-industrial feel.